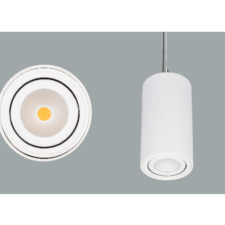 Pendant light Full Moon range is a very versatile range of LED luminaires with high luminous flux. Thanks to the many possibilities, Full Moon offers a design solution for various applications. 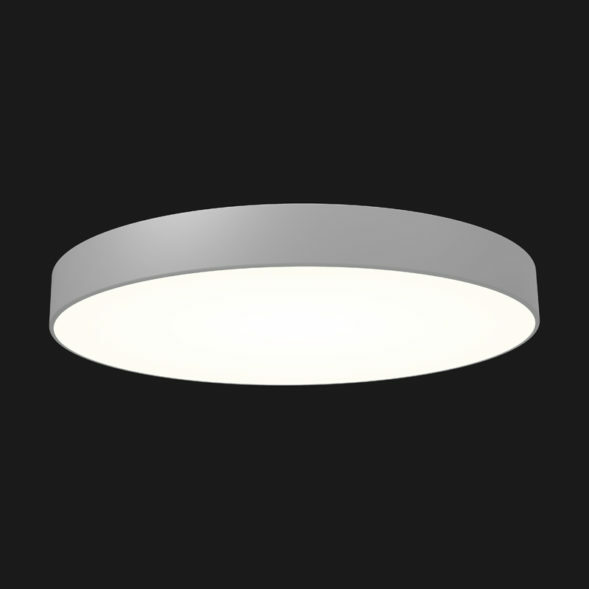 The sleek design of aluminium and polycarbonate make sure that there are no screws or edges visible. 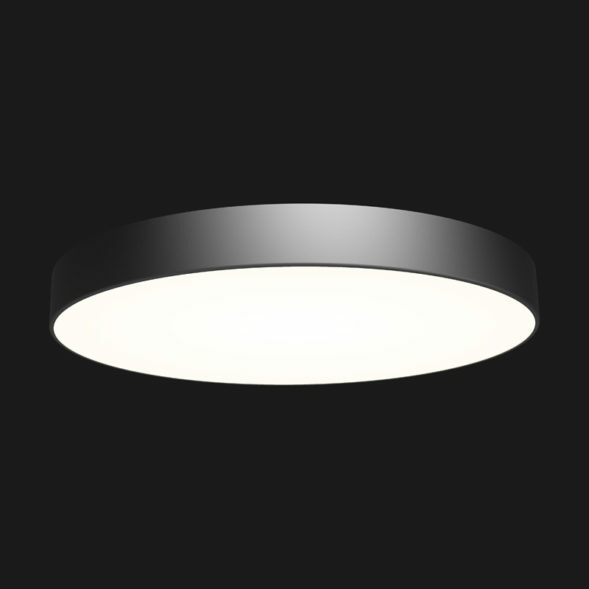 Full Moon 1100 has a diameter of 1100mm and a height of 118mm. 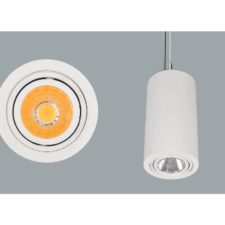 The Full Moon range is available in various diameters and with various LED configurations. 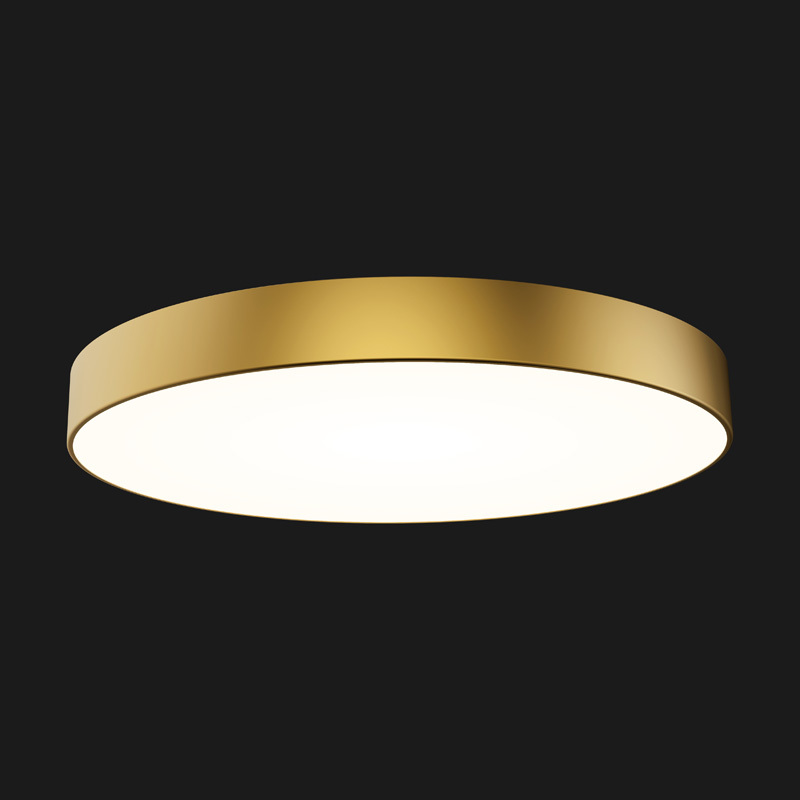 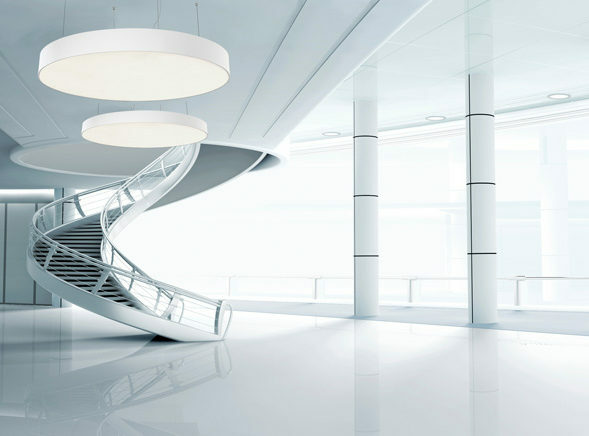 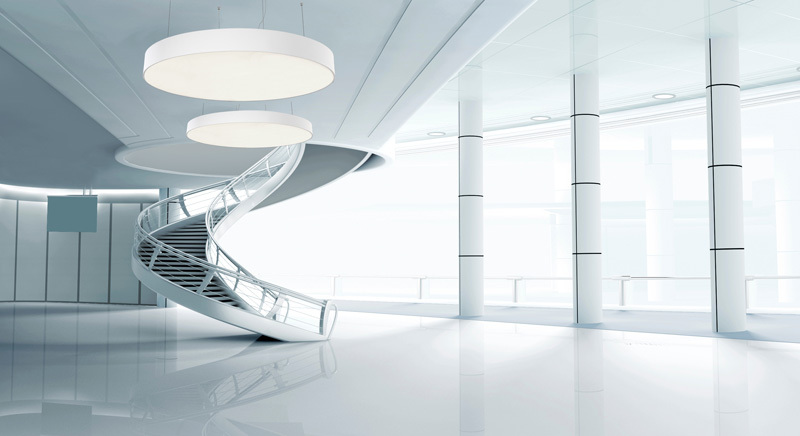 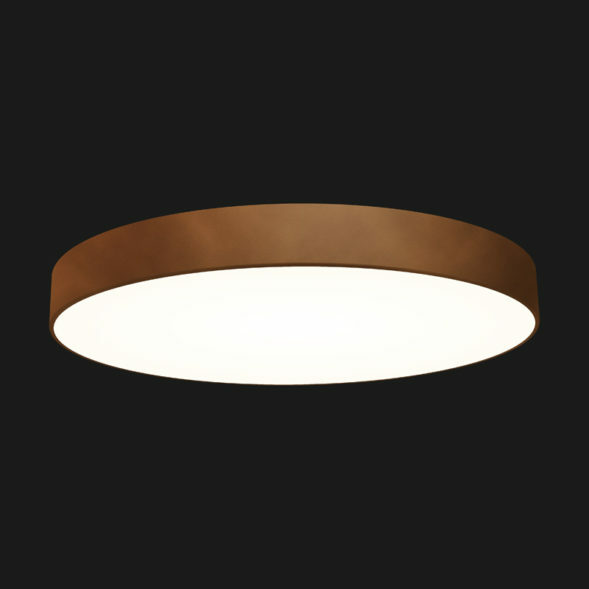 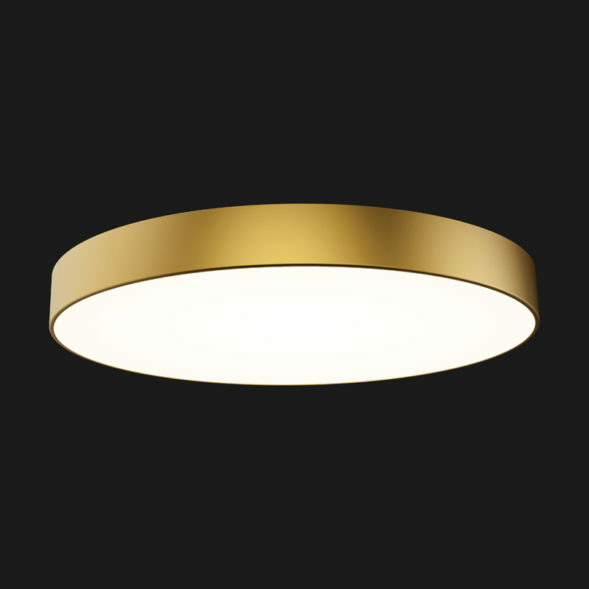 Doxis pendant lights guarantee a very high luminous flux and a low energy consumption. Full Moon is standard supplied as a surface mounted luminaire, but thanks to an optional suspension set it can be used as a suspended luminaire. 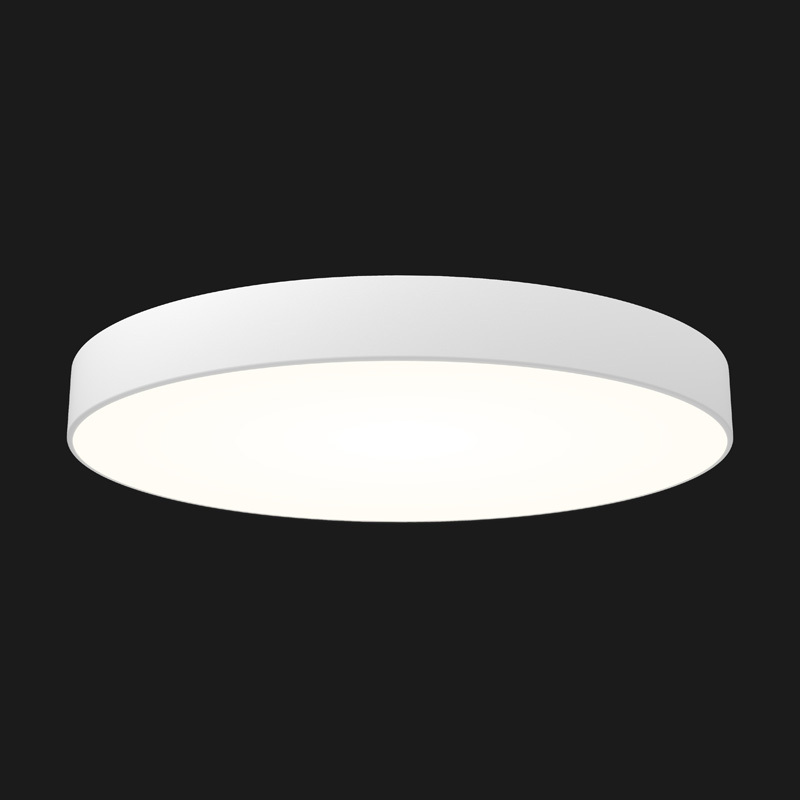 Surface mounted or Suspended lounge luminaire.